In a world of rapid change, static methods of strategic planning won’t work. 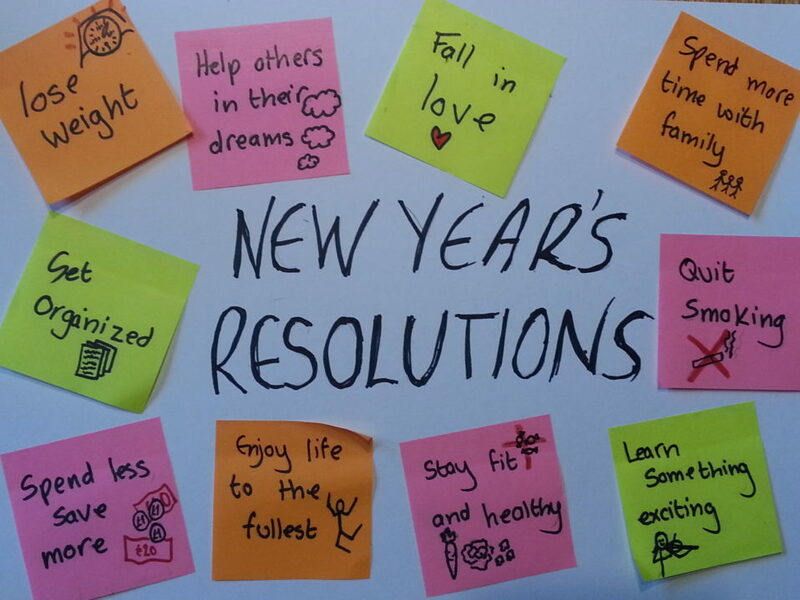 When the year ends, it is a popular ritual to define our new resolutions for the year ahead. We see this as an opportunity for a fresh start. Companies, also, typically have a “season” for thinking ahead, usually in the fall when they hatch their plans. But is this once-a-year approach effective? In a changing world, survival requires continuous adaptation, as Charles Darwin explained more than a century ago. Successful change is a response to evolving external conditions, not some arbitrary date on the calendar. Some transitions are linear, requiring incremental adjustments; others are discontinuous, and demand transformational change. This is true at the personal, organizational, and national levels. 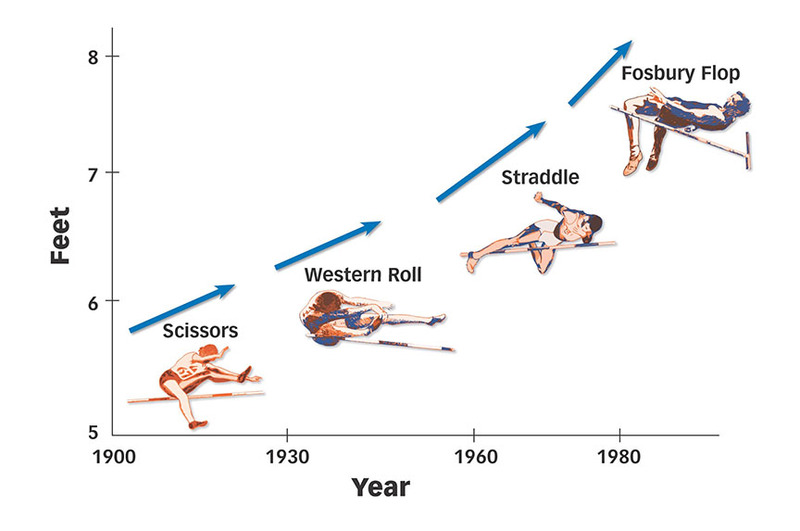 A metaphor to explain successful transitions in turbulent conditions is the picture of high jump records over the past 100 years. This is not just a portrayal of high jump records, but a description of how progress happens in any field of human endeavor. Progress is discontinuous. There are periods of relative stability, during which the winners are those who excel with continuous improvements of existing products and services. These periods of incrementalism are inevitably disrupted by step-changes – new business models that change the rules of success. The record shows that this accelerating disruption has significantly affected the life expectation of established firms. The average lifespan of companies has declined from 60 years in the 1950s to less than 20 years today, according to Credit Suisse. I believe there are two reasons why established firms have fared so poorly. A failure to understand the different kinds of disruptions and the distinctions between them. A widening mismatch between our world of discontinuous change and the strategic response companies are deploying to deal with it. Disruption shows up through innovation. 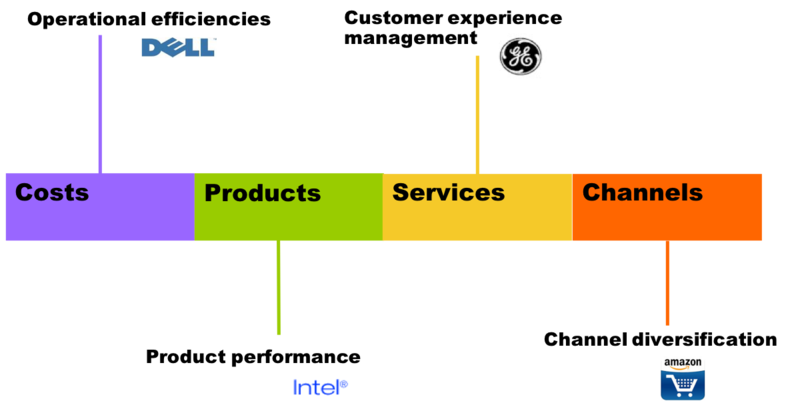 There are four distinct types of innovation: cost innovation, product innovation, service innovation and channel innovation. For entrepreneurs, these are the fertile grounds of opportunity. For incumbents, these usually represent threats that must be turned into opportunities. To compete effectively, each must be analyzed, understood and addressed on its own terms. 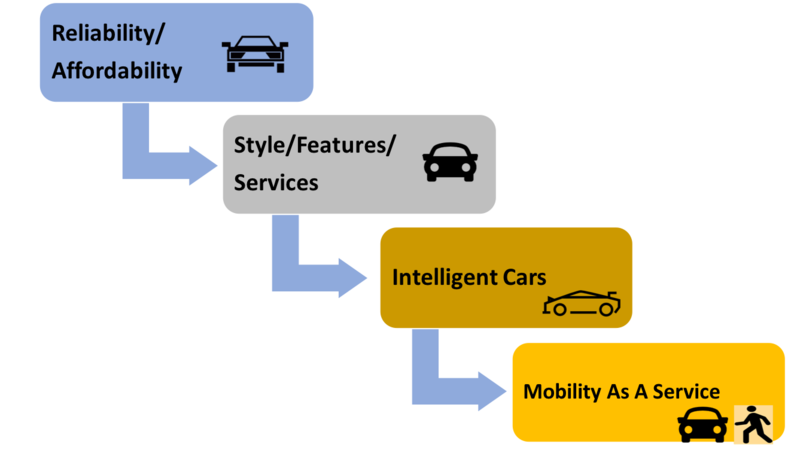 As an example, the graphic below shows how the auto industry has evolved through product and service innovations and is now facing a totally different set of competitive challenges. “Intelligent,” semi-autonomous cars now possess situational awareness with the ability to intervene when danger arises. This is the biggest safety improvement since seat belts were introduced. To thrive in this new environment, car companies must shift from the assembly of hardware to the creation of effective combinations of software, sensors, cameras, lasers, etc. This requires major shifts in capability and introduces potential transfers of profits from those who assemble cars to the owners of intelligent inputs. The era of semi-autonomous cars (that also serve as mobile entertainment centers) is a stepping stone to the next innovation which is already being tested and honed – fully autonomous cars. This will usher in opportunities to provide totally new customer benefits. Reports show that the average utilization of cars is only about 10%. We can now foresee a future of ride sharing and a transformation from individual car ownership to the acquisition of mobility as a service. This would include renting electric scooters and bicycles in large cities, as is already occurring. How the established auto companies contend with this new competitive landscape will ultimately determine their survival. What is clear is that in a world of rapid change, the old static methods of strategic planning no longer work. Changes – fueled by technological advances such as artificial intelligence, the “internet of things”, cloud computing and big data – are challenging traditional business models in most industries. The big mind shift is this: in today’s volatile world, our only sustainable competitive advantage is the organizational capability to be adaptive through a process of ongoing learning and renewal. 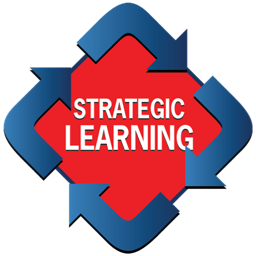 Recognizing this imperative, I have devised a practical process called Strategic Learning which has proven to be effective at enabling organizations to create winning strategies and to continuously adapt those strategies as the environment changes. The process represents a crucial shift of gear from strategy as planning to strategy as learning. This loops you back to the LEARN step, thus creating a cycle of ongoing learning and adaptation. The military emphasizes that in volatile conditions such as warfare, strategy is a process of continuous assessment and re-assessment. The same is true in the business world. If the external environment keeps changing, we dare not stop learning – even after we make our New Year’s resolutions or corporate plans. There are times in a corporate calendar when the strategy should be recorded in a formal document to serve as a reference. This typically happens once a year. But having done that, we can’t just “turn the lights out” on strategic thinking and simply concentrate on implementation. The key to success is to learn 365 days a year, by constantly deploying small teams to analyze external trends and shifting needs of customers, and to respond accordingly. The disruptive environment impacts us on a personal level as well. We must constantly master new skills to thrive in the modern economy. Those who cannot develop basic IT capabilities, for example, will be left behind. More than ever it is a game of lifelong learning and renewal, not just a matter of sporadic new starts based on the arbitrary whims of the calendar. We are all familiar with the seductive distractions of the here and now that commandeer our attention, control our thinking, and scatter our exertions. The average American spends 3.3 hours a day on a mobile phone, 10 times the duration in 2008. Total usage, including all IT devices, adds up to nearly 6 hours, which rivals sleep time. The rapid flow of information demands our immediate reaction. We harbor a fantasy that when we finish these “urgent” tasks, we will have the time to tackle the important ones. But our “to do” lists never end as the additions outrun our accomplishments. Our lives are becoming like Sisyphus who was condemned for eternity to push a boulder up a hill, only to watch it roll down again. The experts say that we fool ourselves when we think we are multitasking. Only about 2.5% of the population can actually concentrate effectively on more than one thing at a time. 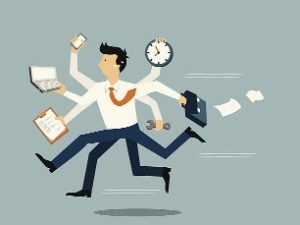 The rest of us are “task switching” – moving rapidly between tasks – dissipating rather than concentrating our cognitive energy. Neuroscientists Kubu and Machado report that the more we switch tasks the less we are able to accomplish because we slowly lose our ability to focus deeply enough to learn. This is not just a problem. It’s a crisis. Immediacy has overtaken purpose. Yet it is purpose that gives our lives meaning. We need to make a major adjustment to the way we focus our energy. The distraction epidemic spans both the personal and organizational domains. 54% of executives feel that being consumed by day-to-day activities is the main barrier to organizational success according to a recent survey. And 45% of these executives believe that this lack of strategic thinking is also the biggest obstacle to their individual leadership potential. Leadership experts stress that, just like a surgeon’s intense focus, the single-minded commitment to a common purpose is an essential factor for organizational success. This is the role of strategy, whose main job is to define a firm’s purpose in terms that everyone can relate to and act upon. The starting point is to develop a shared understanding of what strategy is and what it must deliver for an organization. Strategy is about making choices on how an organization will concentrate its scarce resources in order to achieve competitive advantage. Its aim is to create an intense focus on the right things. – Where will we compete and what is our aim? – How will we win the competition for value creation in our chosen arenas? – What will be our key priorities for success? 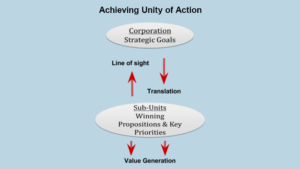 To achieve unity of action, the sum of a company’s actions must cascade from these choices so that all of its constituent parts are acting in concert. It is crucial to understand that in a competitive world strategy is about winning. The heart of a company’s strategy is its Winning Proposition – the unique difference in its offering that provides a compelling reason for customers to choose it over its competitors. Its Winning Proposition is the central animating idea – the rallying cry – that unifies an organization’s priorities, decisions and activities. We organize the world’s information and make it universally accessible and useful. Google’s key priorities are centered around three action verbs: organizing information, creating access and making the result useful. All its resources and the energies of its people are concentrated on providing and constantly improving those three interrelated outcomes. How can organizations craft a shared framework for creating unity of action behind their strategic purpose? The graphic below offers such a framework that I have found works well in practice. Each sub-unit needs to develop a clear line of sight to the enterprise’s strategic goals (what the military calls “commander’s intent”) and translate these down into set of aligned priorities within each function, business unit and geography. By doing so, they relate all their efforts mindfully to the organization’s core purpose. It is the role of leaders to remind their employees that they are dedicated to a cause larger than themselves, with the opportunity to make a difference to the outcome. The first worker is not simply digging a hole but creating strong foundations so that the cathedral will stand for a thousand years. The second worker is not simply laying bricks but creating a beautiful façade so that travelers will come from the ends of the earth to admire his handiwork. When Hans Vestberg was CEO of Ericsson, (he is now CEO of Verizon), he regularly gave a talk to Ericsson executives in seminars that Columbia Business School ran for the company. He explained a simple yet effective method for ensuring that his daily activities aligned with the organization’s strategic purpose. He kept two “to do” lists. On his left were his tasks for the day. On his right he kept his list of the company’s strategic priorities. Each morning he studied both lists. Then he identified the items on his daily list that most strongly supported the strategic priorities and tackled those first. Hans’s practical example provides a powerful way for us all to mobilize the urgent in service of the important.